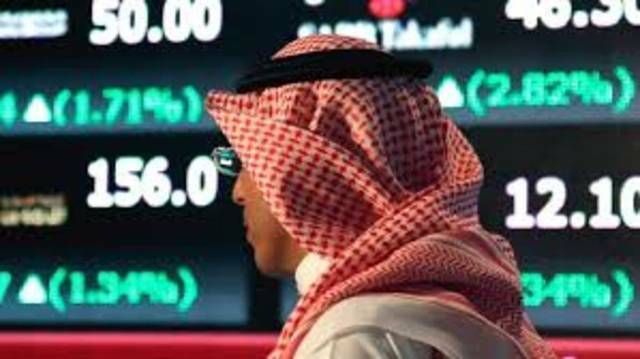 Mubasher: The GCC stock markets are likely to revive and see further gains over the course of this week, analysts told Mubasher. 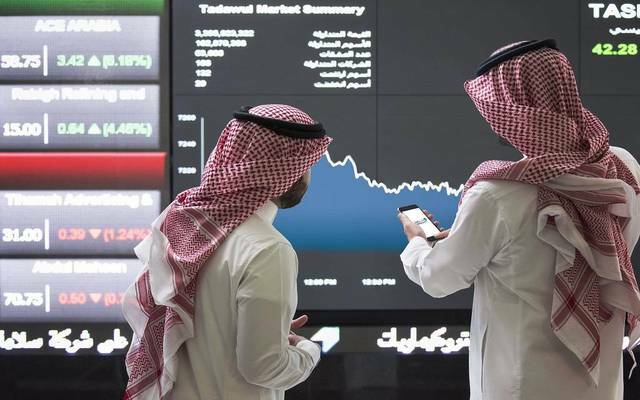 The UAE’s twin bourses are seeing positive performance, encouraged by ongoing purchasing transactions on blue-chip stocks, while other GCC bourses are backed by the banking sector, as well as new listings, the analysts added. 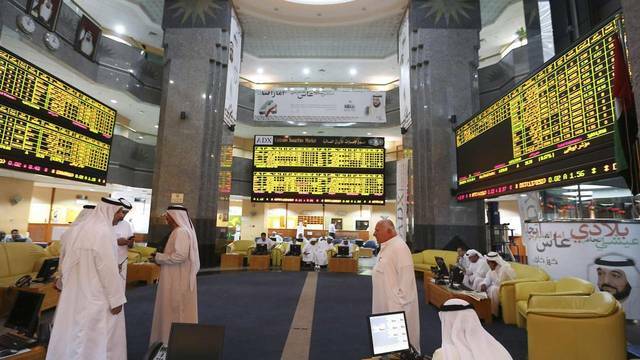 Most of Gulf bourses ended Sunday’s trading session in green territory, topped by the Abu Dhabi Securities Exchange (ADX) which hit its record highs for the first time since September 2014. Foreign investors have recently raised their shares in GCC-listed firms, which is a key step aiming at injecting foreign investments into the region’s blue chips, member of the National Advisory Board of Chartered Institute for Securities & Investments (CISI) Wadah Al-Taha told Mubasher. 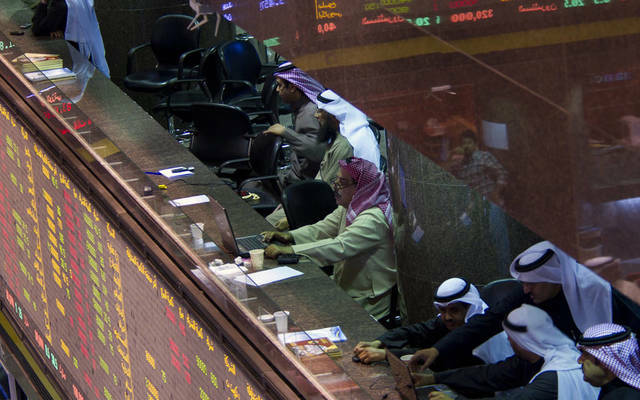 This step is in line with the international standards to boost the relative weight of some GCC-listed stocks in global indices such as the MSCI Emerging Markets Index, Al-Taha stressed. He also added that Emirates NBD was seeking to get a successful initial public offering (IPO) of its unit, Network International, on the London Stock Exchange (LSE). 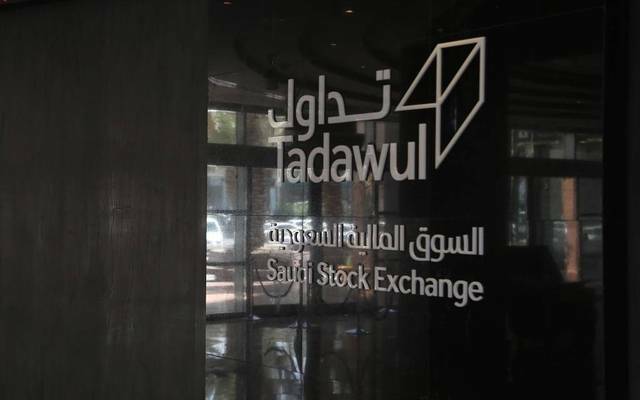 The GCC markets are anticipating further solid gains in line with the second stage of the Saudi Stock Exchange’s (Tadawul) inclusion in the FTSE Russell EM index, economist Mohamed Al-Maimouni said. On 28 March, Tadawul had been included FTSE Russell EM index and the inclusion stages will end in December 2019. Al-Maimouni noted that traders are currently anticipating listed-firms’ financial results for the first quarter of 2019. 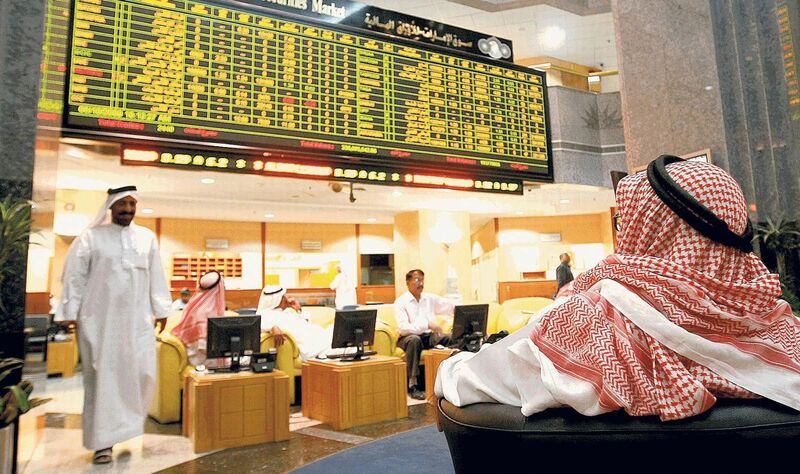 The Gulf bourses are expected to see positive performance this week in line with robust gains achieved by global markets, topped by the US stock market, CEO of Mindcraft Consulting Fady Al-Ghattis said. Real estate stocks, mainly in the UAE, are likely to revive ahead of Expo 2020, Al-Ghattis noted. Long-term accumulation on several GCC-listed stocks by foreign and institutional investors emphasises that the region has been the optimum option for global funds, he indicated. For his part, technical analyst Ibrahim Al-Failakawi said that liquidity in the GCC markets is likely to increase on the back of Q1-19 financial results and cash dividends distribution. Most of the foreign investment portfolios trading on stocks are seeing remarkable gains, particularly in the UAE-listed stocks, Al-Failakawi added. These investments target active stocks that hit attractive levels and have positive financial results, he pointed out. He projected GFH Financial’s stock to maintain rising as the company revealed news about listing on Tadawul this year.